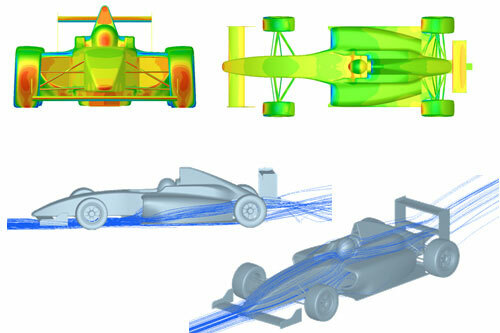 We are highly committed to technology development for various fields including automotive applications, fully utilizing our design and analysis, based on our experience of racing car development, in pursuit of optimization, including lightweight, high tensile strength, high rigidity, energy conservation and miniaturization, fully utilizes our know-how in aerodynamics, carbon composite, and vehicle dynamics. 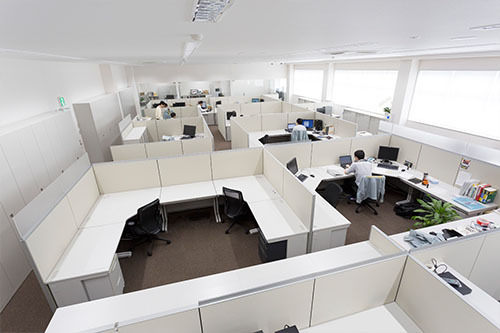 Though we are not a design company, one of our strengths is the design capability and quality. We have a vast range of business network in the design industry which enables us to provide high quality design development for our client. 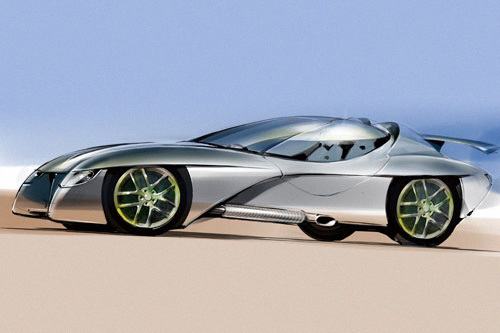 We are engaged in development of various types of vehicles, ranging from design models to prototype cars. 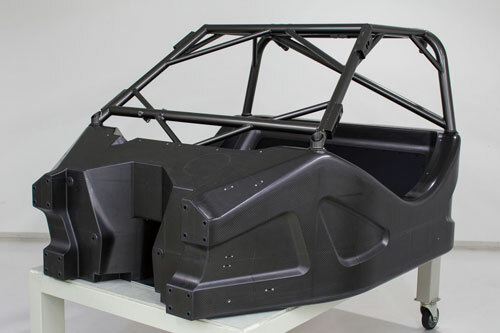 In particular, we specialize in developing and manufacturing chassis and actual car model, which require advanced design and engineering skills. 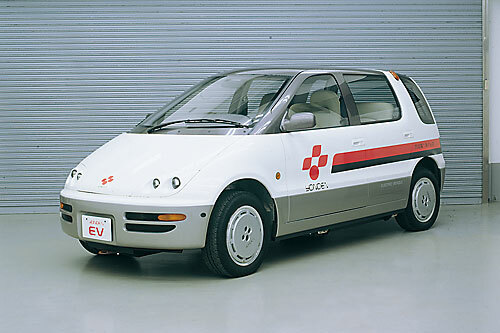 We’ve developed and produced more than 100 types of vehicles for automobile manufactures since our establishment in 1978. 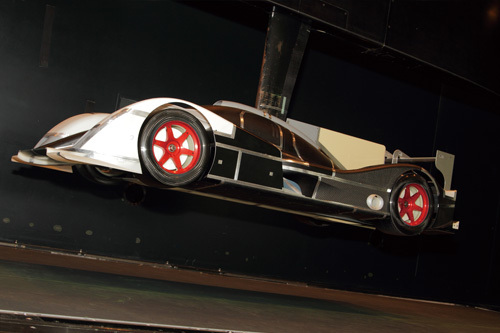 Since our first creation of the super sport car, “DOME-ZERO”, we’ve developed cars utilizing aerodynamic analysis we’ve obtained from wind tunnel tests. 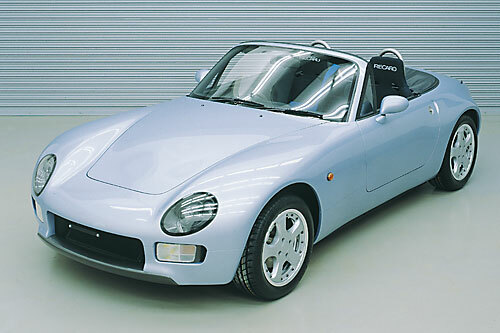 We built the 25% scale wind tunnel in Ohara, Kyoto-City in 1987 and then built 50% scale wind tunnel facility in Maibara-City in 2000. 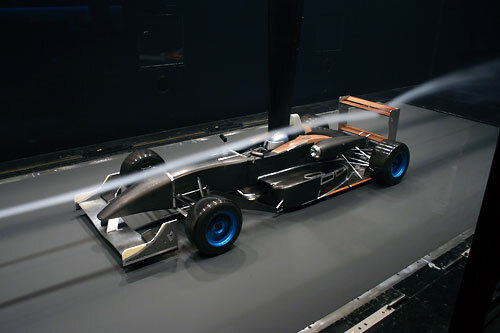 Though we sold the wind tunnel facility in March 2015, we still keep developing cars utilizing our expertise fully in this area. 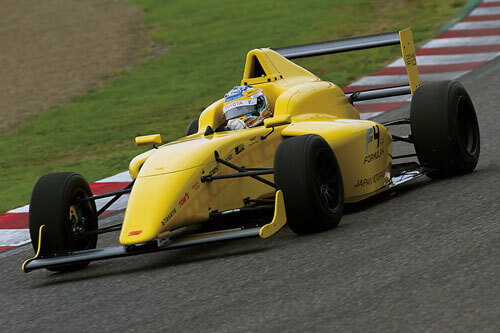 Dome have learned carbon composite development technology as an essential factor of the development of racing cars. 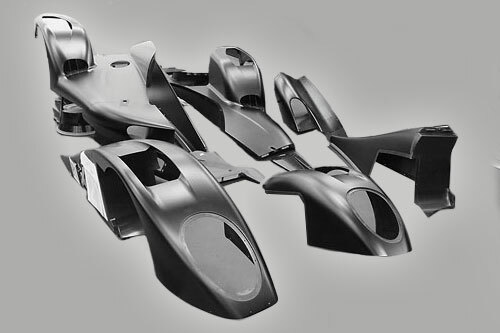 We’ve focused on CFRP since late 1980s, and worked closely with local material companies and have earned the expertise to develop and produce CFRP composites parts through making the very first carbon monocoque for GR-C car and producing parts for other racing series such as F3000. 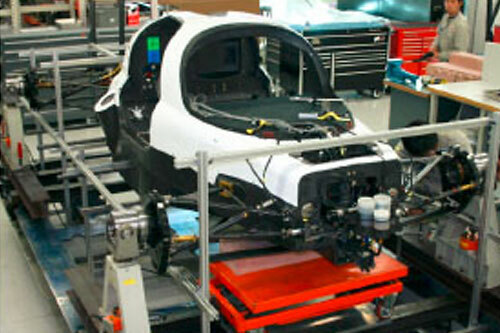 Thus we’ve earned acknowledgement as one of the top CFRP racing car constructors in the world. 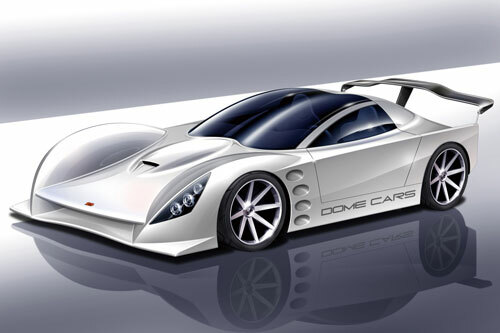 Dome develop racing cars either by requests from our clients and develop as our own projects such as Le Man sport car. 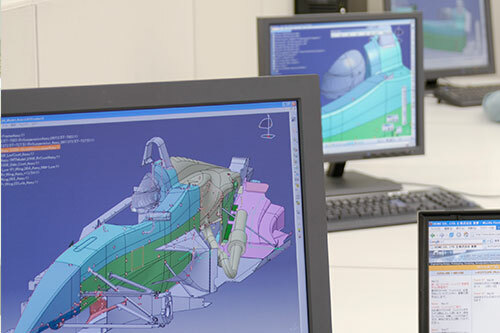 We’ve developed and sold racing cars including F3, Le Man sport cars – in fact, we’ve developed these cars for our own projects then our clients requested to develop the cars for them so we did and sold. 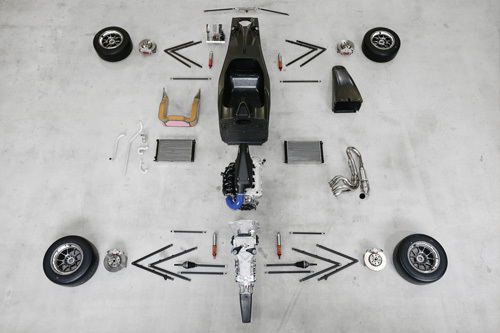 When the new regulations for FIA-F4 announced in 2013, we decided to make a full-scale entry into the racing car market as the constructor and started the sales of FIA-F4 chassis from 2015.